← Cut off your nose to spite your tongue? I’m more than happy to take a punt on a bottle of whisky without having tasted it – I’m almost always going to like it, even if it’s not a stunner, so it’s not money wasted. And if it’s a whisky that spins a good yarn, that’s justification in itself. But at the same time, I’m not the richest person in the world, so I’m going to have to be pretty convinced before I fork out the big bucks. So how did I come to spend £150 – comfortably the most I’ve ever spent on a bottle – without trying it first? The story begins, as many of my favourite stories do, on Islay, at Bruichladdich distillery. Bruichladdich is a distillery that has had a bit of a reputation for producing no two bottles the same. After their reopening in 2001, scattered stocks led to an array of releases that made the cast of Game of Thrones look stable. The Links releases, the Cuvée collection, Micro Provenance – just about the only constant in the range was that they were experimental, and that stocks were limited. Have I really drunk that much already? The Octomore series began in 2008 – the Octomore 01.1 was the most heavily peated whisky in the world, using barley peated to 131ppm of phenols (by comparison, Ardbeg 10yo uses barley at a little over 50ppm). Since then, peat lovers have been kept on tenterhooks by both their ‘.1’ releases, which have steadily amped up the smoke, and their ‘.2’ releases, which keep the high phenol content but add in some interesting cask types, from Petrus red wine to eaux de vie from Aquitaine. But until last December, there hadn’t been a ‘.3’ release. 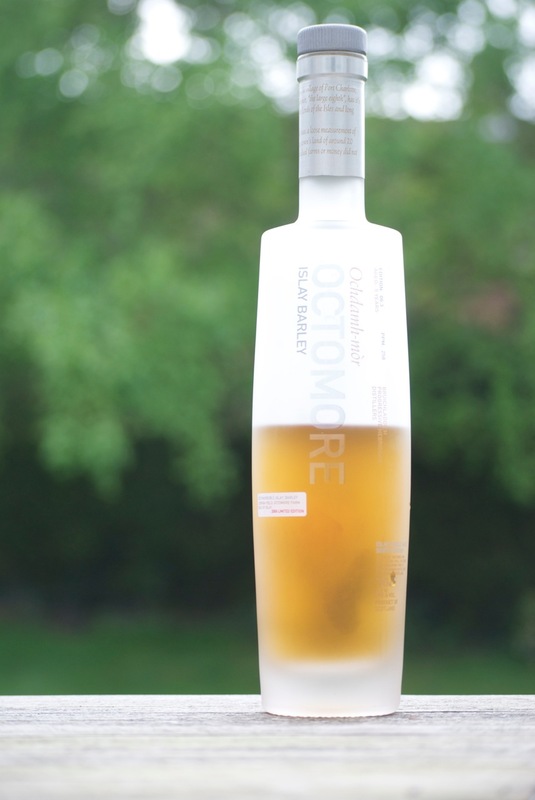 The 06.3 was the first edition to use exclusively barley grown on the island itself, at the eponymous Octomore farm. Oh, and just to keep things interesting, they cranked the phenol content up to a whopping 258ppm. So having loved both the unpeated Islay Barley and the Octomore 06.1, I felt this had to be my YOLO whisky. And I was not disappointed. The nose is a crackerjack (sorry, I’ve been listening to Test Match Special). The smoke is most noticeable when you open the bottle – it fills the room with a gorgeous, vegetal smell – but when you actually nose the whisky, incredibly, it takes a back seat, masked by sweeter flavours, rich and jammy. After standing for a while, the peat starts to come through again, with a soft mossy feel to it. The first sip lets you know that it’s 64% ABV, but so more-ish for all that – it’s got such a thick texture, and that strawberry jam character is back in force – think steamed jam sponge, with a big lemon zesty finish. 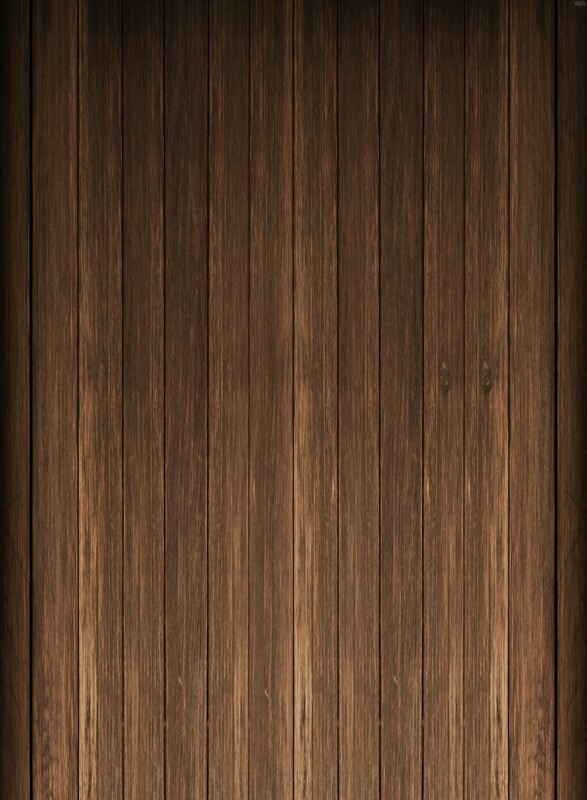 It takes a while to drink a glass, because every sip lasts for minutes. Can you tell I’m a fan? Since first tasting the 06.3, I’ve tried the standard Islay Barley again, and it’s awesome to see the similarities between them – obviously, it doesn’t pack quite the same punch, but the vanillins and that rich zestiness are there in full. I’m definitely going to have to try the last in the trio, the Port Charlotte Islay Barley, and for that matter, whatever else they think of next. This entry was posted in General Review and tagged Bruichladdich, Octomore, Peated, Scotch Whisky. Bookmark the permalink. Sad news about Jim McEwan. We went to a SMWS event with him last year and he was brilliant. I have tried two Octomores (without full confidence, I think 6.1 and 6.3) and they are stunning. I am not someone to whom “world’s most heavily peated whisky” sounds appealing, but they are so beautifully balanced. Worth every penny! I’m very sad that I have not got to try this one. It sounds so impressive. I do, however, own a bottle of the 06.2 which is magical. I’ll have to have a dram to comfort myself now!